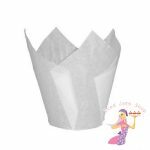 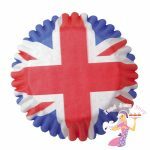 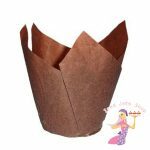 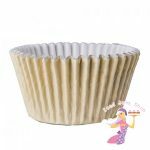 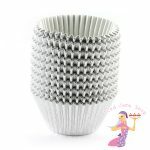 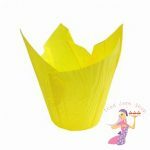 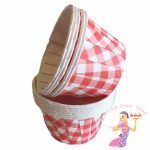 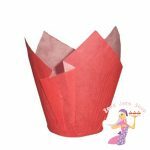 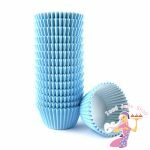 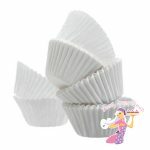 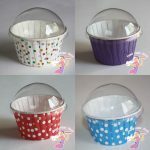 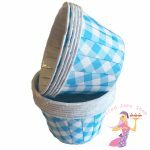 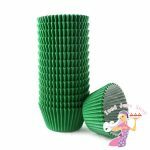 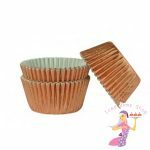 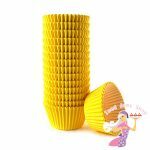 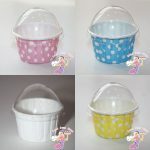 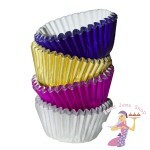 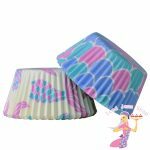 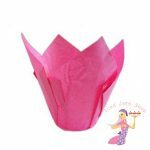 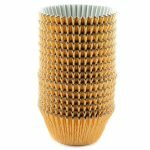 Beautiful Pleated Baking Cups for baking your cupcakes into. 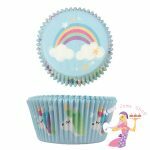 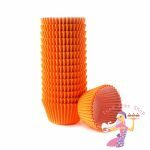 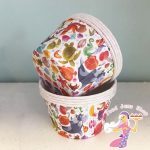 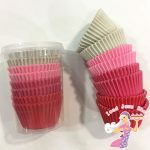 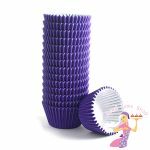 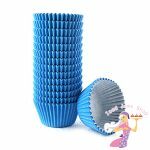 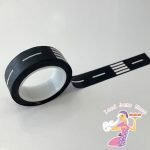 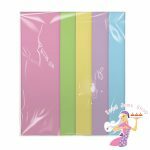 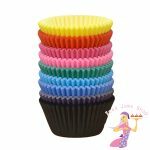 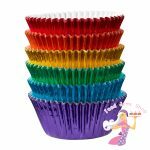 Grease-proof, non-peeling and sturdy, these are far superior to normal cupcake cases and fit perfectly in regular cupcakes boxes and baking trays. 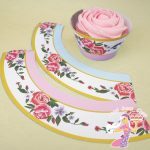 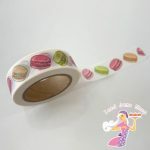 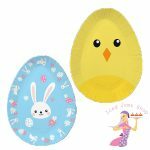 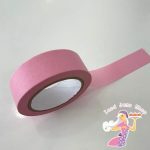 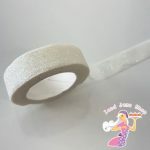 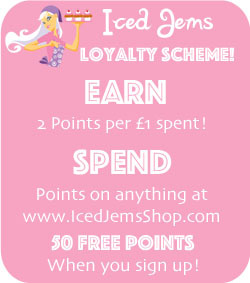 You can even unpleat them to create a little cake plate when eating!